VANCOUVER—Today, the Government of BC has announced a suite of new policies to put the province on a path to reach its legislated greenhouse gas (GHG) emissions reduction targets. 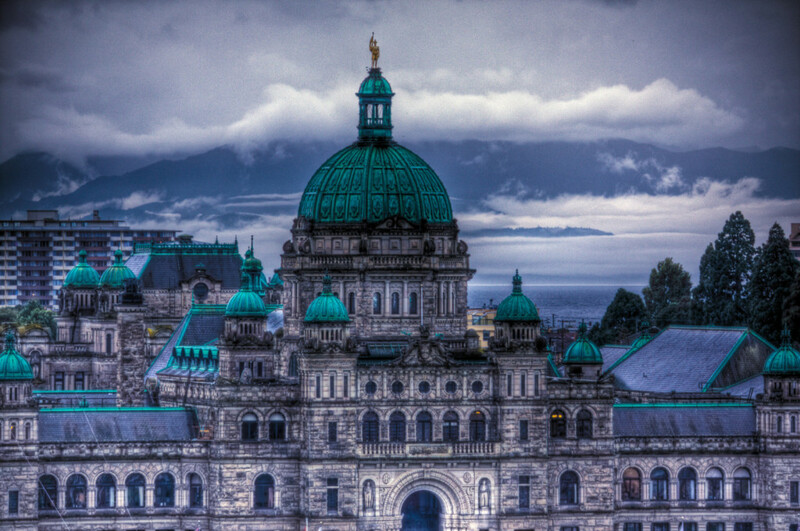 With the GHG emissions on the rise, the new measuress, such as promoting renewable natural gas and building retrofits, will help British Columbia regain its climate leadership mantle. As part of the CleanBC strategy, the actions promise to unlock new options for clean transportation, buildings and energy for British Columbians. With this announcement, B.C. is signaling its intention to re-join an elite group of governments committed to climate action, which are forging pathways for the rest of the continent. For more information, see Renewable Cities’ submission to the Government of BC’s Clean Growth Strategy. The latest data show that in 2015, B.C. emitted more than 63 million tonnes of GHGs, about 5 per cent less than in 2007. To meet its 2030 target, B.C. must cut GHGs 40 per cent below 2007 levels, by about 26.5 million tonnes. Local governments have influence over half of B.C.’s GHGs, concentrated in transportation, buildings and waste. The next stage of B.C.’s climate change strategy will lay out important details around how the province will address GHG emissions from transportation and land-use, communities and waste.